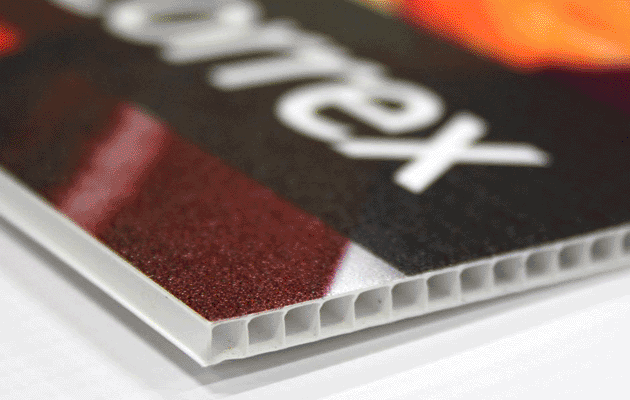 4mm correx board. Lightweight and easy to install. Indoor and outdoor use. Please do call 020 88634411 or email us on [email protected] for other sizes. Click on the price to checkout.